Family Amusement Park located on the Santa Monica Pier! 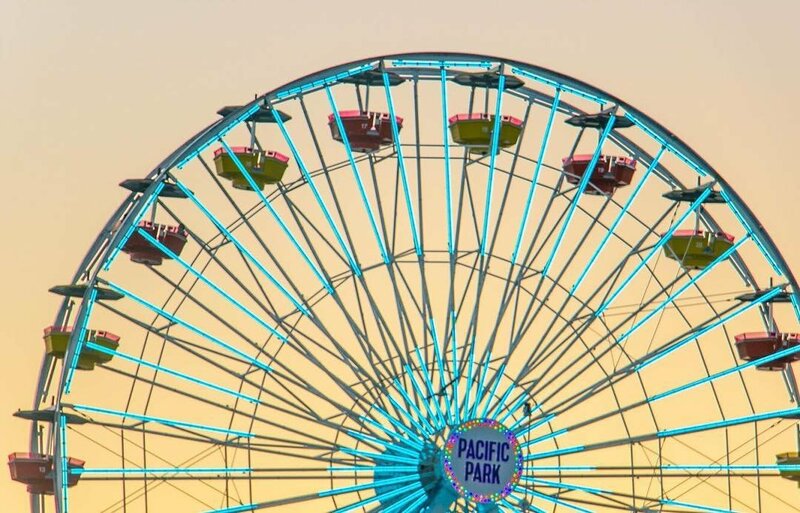 Located on the world famous Santa Monica Pier, Pacific Park is the family place to play! It's the West Coast's ONLY amusement park located on a pier. Millions of visitors each year enjoy all the rides, games and fun you'd expect from one of Southern California's leading attractions. 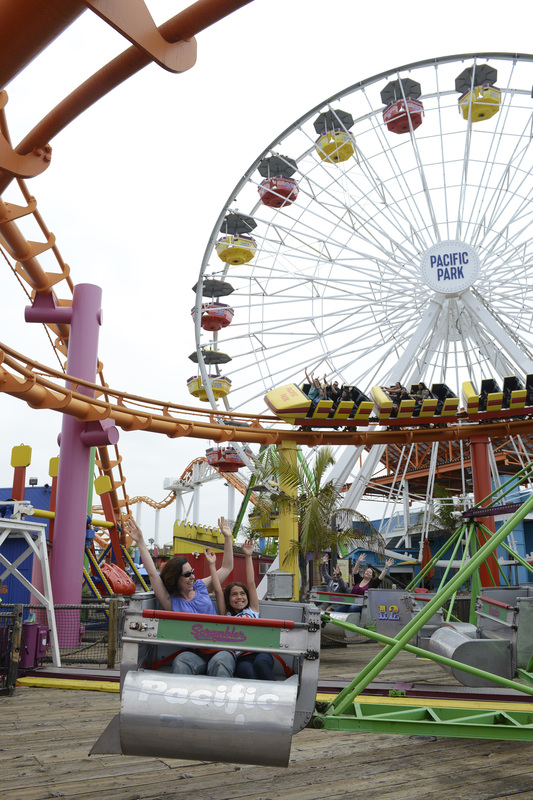 Pacific Park has it all... a dozen rides, midway games, oceanfront specialty food outlets and seaside shopping. ► Pacific Wheel - soars nine stories high and lifts riders more than 130 feet above the Pacific Ocean. 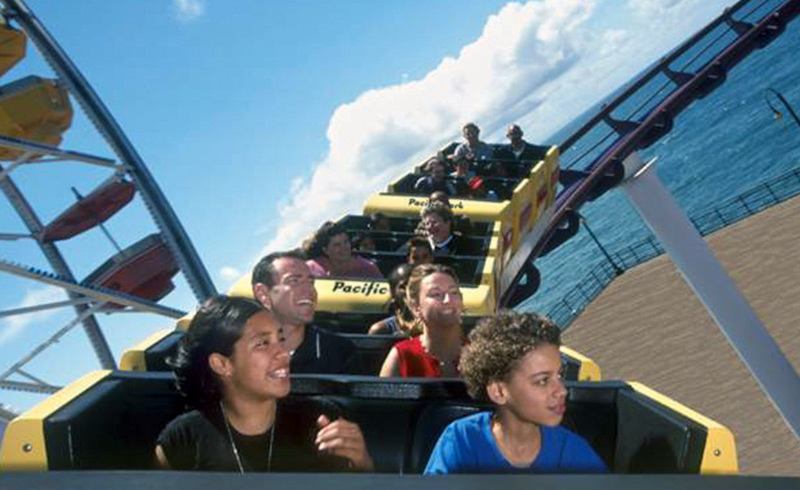 ► West Coaster - a steel roller coaster that races 55 feet above the ocean. ► Sea Dragon - a swinging wooden ship ride that moves back and forth in a 180-degree arc. ► And more! Valid for one 1-Day Unlimited Ride Wristband (over 7 yrs). Valid any operating day through 12/31/2019.